We’ve built up a fantastic following over the last four years and as an ambitious company we want to continue this impressive growth. 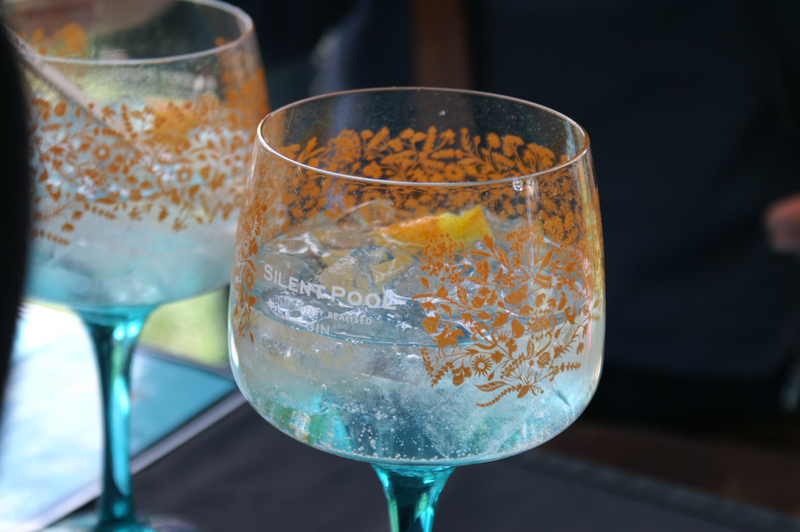 As part of the drive to spread the Silent Pool Gin story across the UK, we are seeking a partnership with individuals or an organisation based in the North of England to operate a full events franchise programme that will help us reach a whole new audience of Silent Pool Gin fans. The successful candidates/organisation would be responsible for managing a thriving events programme in the North of England, ideally located in Manchester, Sheffield or Leeds. 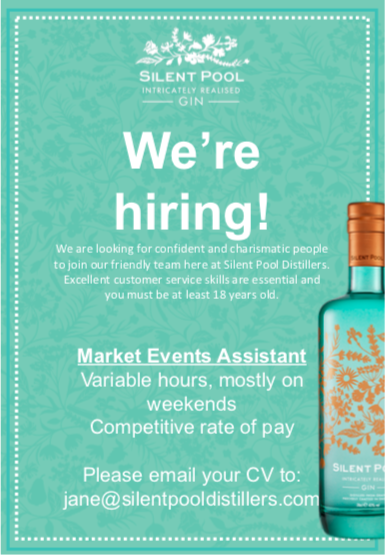 Responsibilities would be to plan the annual events calendar, book events, manage stock inventory and reporting and of course provide a passionate and knowledgeable team of Silent Pool Gin advocates who can engage and sell a range of products to members of the public. 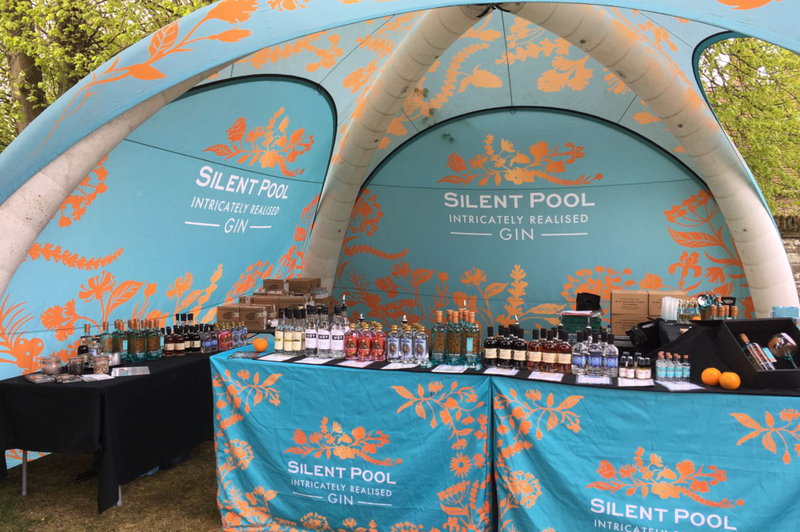 Silent Pool Distillers will provide all the materials needed to make this operation a real success; stock, a pop-up bar and events gazebo, marketing materials as well of course all our expertise. 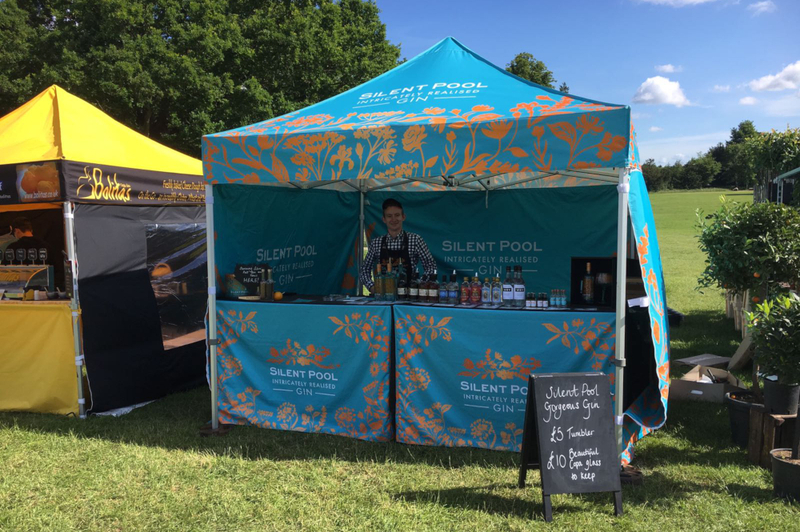 Our Events Manager, who brings a wealth of events management experience, would work alongside the new partner to create the initial events schedule, provide extensive training for your team and provide on-going support and help. 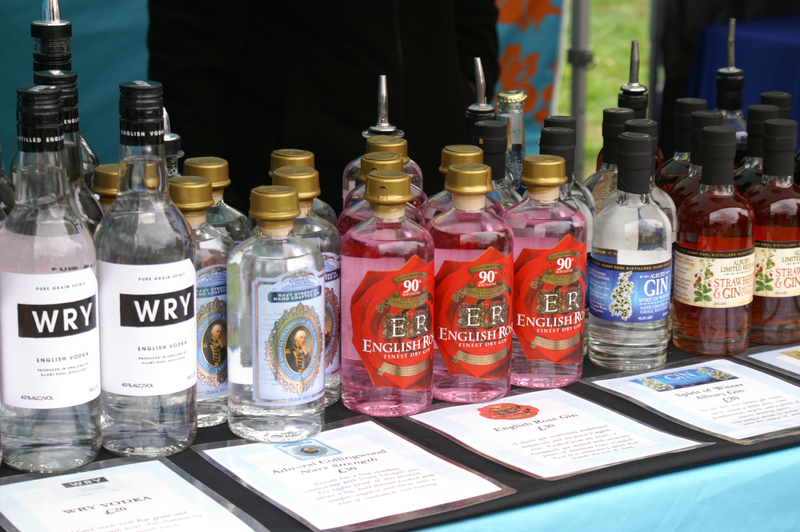 We truly believe that part of our success is due to our presence at local markets and events. 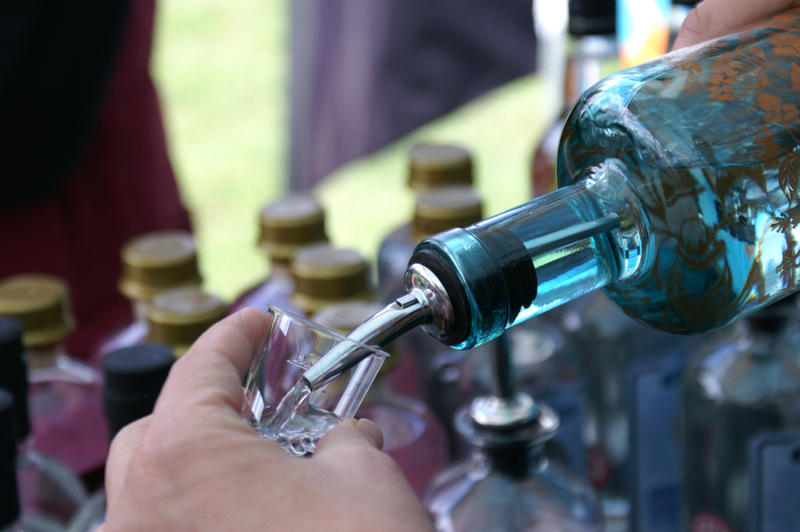 Through sampling and story-telling, we have been able to showcase our award-winning spirits and products to a varied audience. 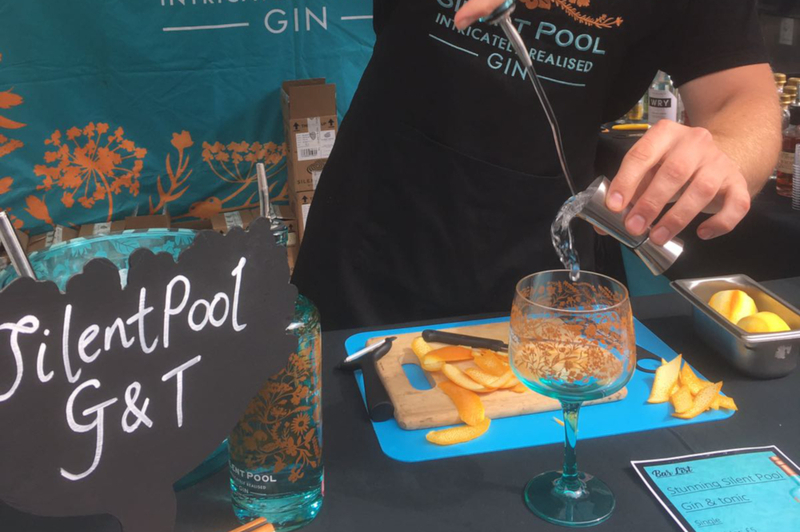 This year alone we have attended 550+ events, ranging from farmers markets to larger food festivals, sampling to over 85,000 people.